Mainly because of high prices, Tesla Motors, a front-running U.S. electric car company, has posted poor sales since its luxury sedan, Model S 90D, made its long-awaited debut in South Korea in March. Now, the American company is able to cut down on the price of Model S 90D as its buyers are eligible for subsidies of up to 24 million won (21,115 US dollars).A Model S 90D with no options costs 115 million won. South Korea provides subsidies to the buyers of clean energy vehicles. Tesla's Model S 90D has been left out because it did not meet government requirements that battery charging should be done in less than 10 hours. 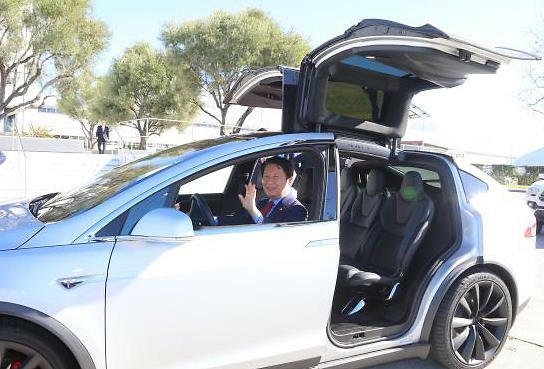 Tesla's vehicle has a large battery that requires more than 10 hours for a full single charge. Finally, the government's requirements were scrapped. "Subsidies from the central government and local district government will be provided," Tesla said in a newsletter on Friday, adding up to 24 million won will be subsidized. 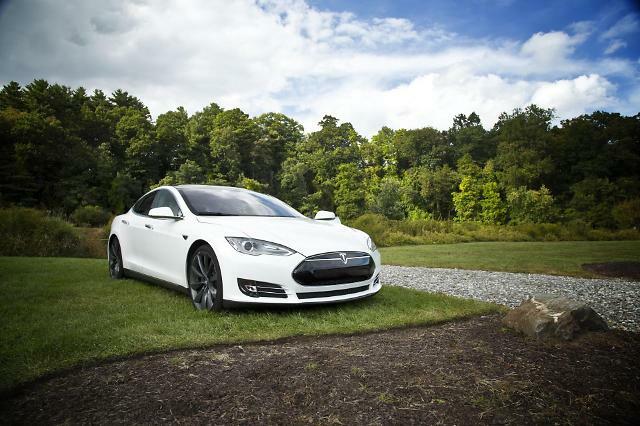 Other vehicles -- Model S 75D and Model S 100D -- are in the process of getting eligible for government support, the company said, promising to let customers know when they are ready. 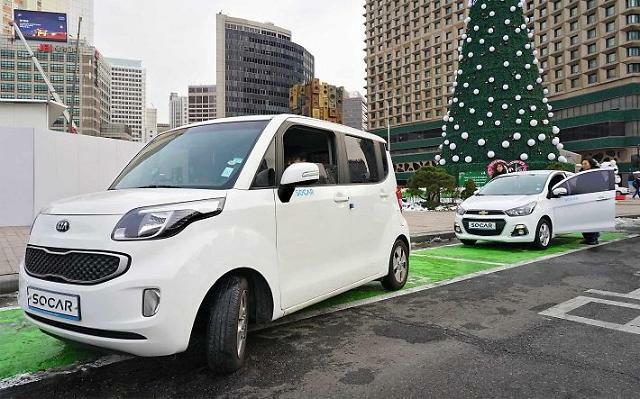 In an effort to promote a clean energy campaign, South Korea is trying to pump up its EV charging capacity. Tesla has promised to speed up the construction of charging stations in response to underlying concern about charging and after-sales service.